 This Different Product Price For Each Currency 2.0 module allows you to set different product /option/discount/special price for each currency. 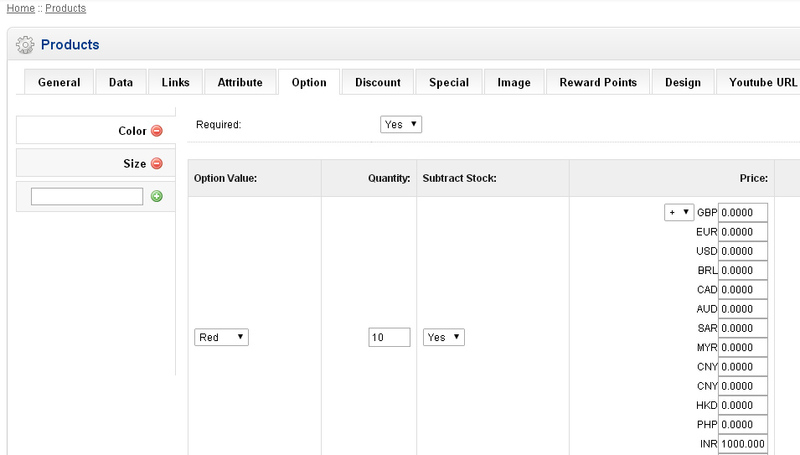 In Admin->Edit Product Page->Data/Option/Discount/Special tab, you can enter different product /option/discount/special price for each currency. 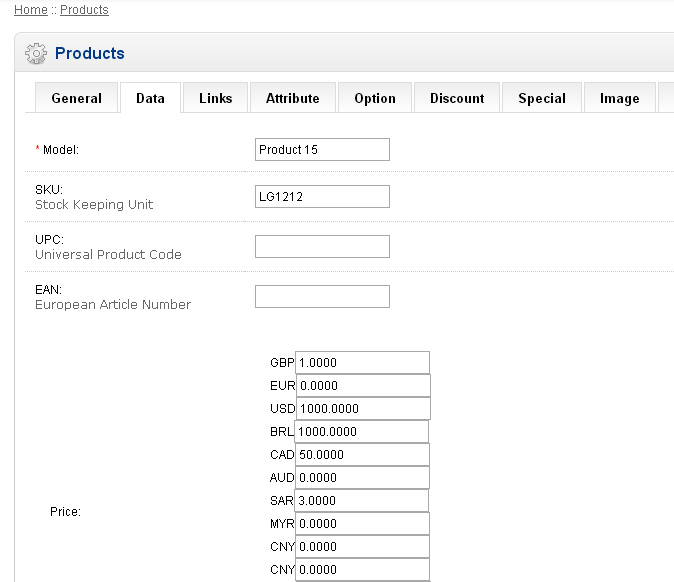 You can add mutli currencies and set your currency conversion rate in admin->system->localisation/currency. In front, customers select each currency by switching currency symbol and it will auto display product price for each currency separately. You can set different special price for each currency. You can set different discount price for each currency. 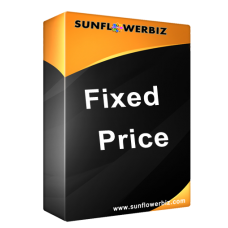 Note: If you have installed fixed price 1.0, please remove it before install this module.